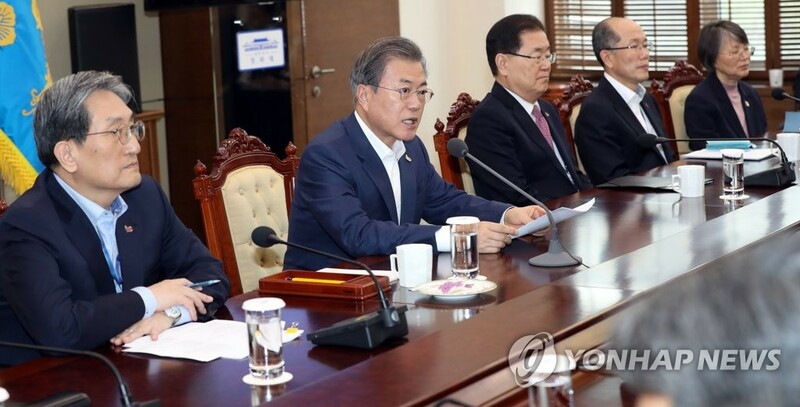 SEOUL, March 25 (Yonhap) -- President Moon Jae-in called on the parliament to quickly legislate work- and economy-related bills Monday, amid an apparent drive to revitalize Asia's fourth-largest economy. The call, made at a weekly meeting with senior officials at the presidential office Cheong Wa Dae, follows a series of visits by the president to different parts of the nation to call for efforts to boost the local economy. 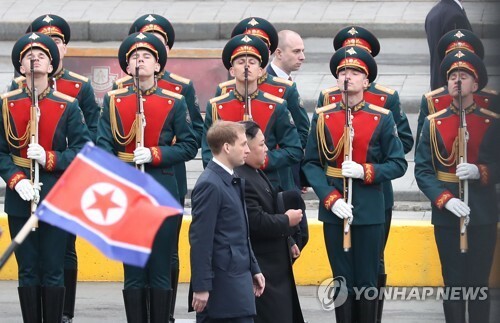 Moon has made four similar visits since the start of the year, with the latest taking the president to the southern city of Daegu, 300 kilometers southeast of Seoul, on Friday. 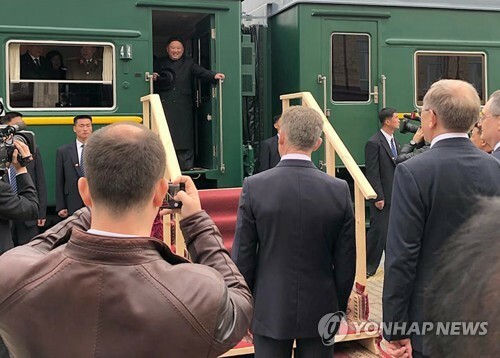 It was Moon's seventh such trip since he took office in May 2017. "Both the ruling and opposition parties have promised to turn the March parliamentary session into one looking after the livelihood of the people," the president said at the start of the weekly meeting with senior presidential secretaries and advisers. 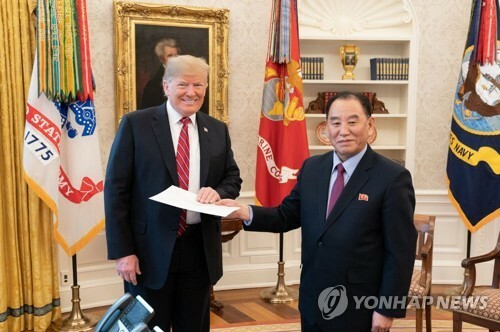 "I ask (the parties) to swiftly act on the bills that are critical to the livelihood of the people and the national economy," the president said, according to Cheong Wa Dae pool reports. The president emphasized the importance of a revision to the law on labor. Earlier, the national tripartite commission of labor, management and government agreed to allow businesses greater flexibility in meeting the new limit on maximum employee working hours. Currently, most employers are required to meet the 52-hour work week limit every two weeks. The revision, if enacted, will allow some businesses to even out the hours of their workers over an extended period of months instead. "The expansion of the duration is a very significant case that came with concessions and compromises after long, painful discussions between labor, management and the government," Moon noted. 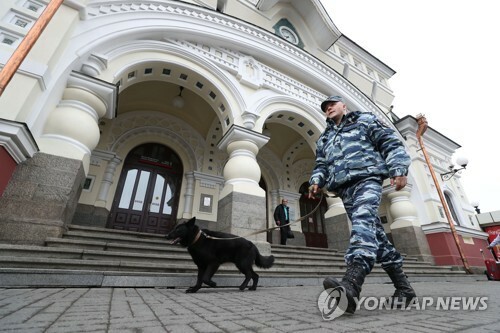 "Realizing such an outcome is what the parliament is required to do," he said. The president also highlighted the need to swiftly legislate the related bills, insisting it will help remove uncertainties in the market. "I hope the National Assembly too will help revitalize the economy through legislation. I ask you to put on more speed in acting on bills related to the economy and the people's livelihood," he said.